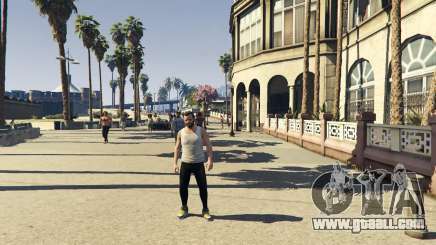 There are many ways to customize your character in GTA 5, starting from hairstyle and ending with tattoos. You can also buy and put on new clothes in the game. “But how do I take clothes off?”, you might ask. 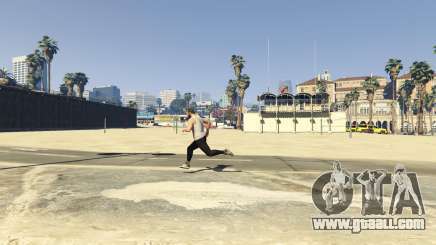 Well, in this article we’ll show you how to take off clothes in GTA 5. The first one is quite simple: when you buy new clothes, you can also take certain elements off. In order to use the wardrobe, you have to go to your house first. Once you access the wardrobe, you can change your clothes or take them off at your liking. Keep in mind that you can’t remove your character’s underwear. Some players find that they can’t change clothes or take anything off. The cause of that may lie in your lack of progress in the main storyline. If that’s the case, just complete some storyline missions first. 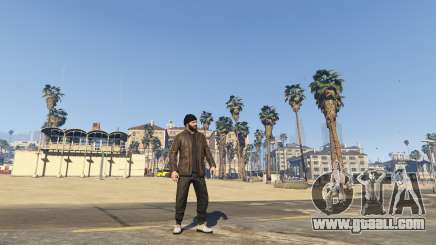 Then you’ll be able to change hairstyles, get tattoos etc.